What should be done with citizens—naturalized or native born—who commit acts of terror in collaboration with international terror cells? 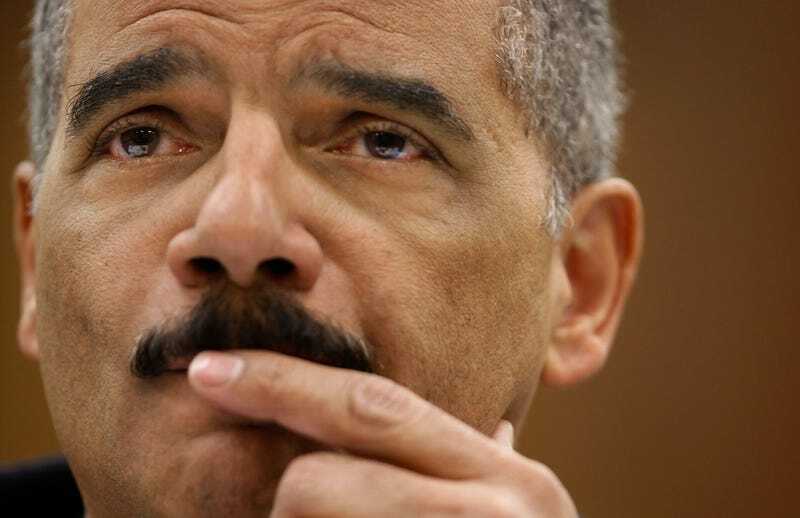 Some officials, including U.S. Attorney General Eric Holder, are suggesting that we modify Miranda rights to cover terrorism when such crimes are committed by American citizens. For others, including Sen. Joe Lieberman (I-Conn.), there is no need for such adaptations to our criminal system, for such acts amount to treason and should trigger a little-used law (federal code 8 USC 1841, pertaining to treason) that strips offenders of their citizenship upon conviction. If this law is not enough to cover terrorism, a group of senators, including Lieberman and Scott Brown (R-Mass), are considering new legislation to ensure that Americans who commit acts of terrorism with international ties lose their citizenship. Stripping citizenship from American allies of international terrorists is the right move. And, yes, it is appropriate to provide a different set of rights for citizens and those legally residing within the country when they are accused of terrorism on American soil. However, modification of Miranda rights is not the avenue to start this process. Just as Miranda v. Arizona signaled a new approach to criminal procedures in America, so must a new precedent be set to ensure that the civil liberties of Americans stay intact while effectively addressing domestic terrorism in the 21 century. The new statement of rights would apply to Najibullah Zazi (a legal resident of Denver plotting with others), Colleen LaRose (a Pennsylvania-born convert to Islam who dubbed herself "Jihad Jane" online), and Faisal Shahzad (the naturalized citizen tied to the failed Times Square bombing). Changing Miranda and applying it to terrorism also means that those newly modified rights could be inappropriately applied to the two-bit shoplifter in small-town America. That would have a detrimental effect, as those accused of mundane crimes could lose the balanced protection they enjoy in the American criminal justice system through the current statement. For legal residents and citizens accused of domestic terrorism, current Miranda rights are not enough to garner all of the relevant information to keep Americans safe, while expanding Miranda rights could lead to civil rights violations over petty crimes. The new anti-terror rights statement, which I call the "Terrorism Track" (TT), would address that, and keep civil liberties for non-terrorism suspects intact. This track of justice would apply exclusively to those assailants who have been arrested by law enforcement for plotting, or—as we have seen with some assailants—caught committing an act of terrorism on American soil. "You, Faisal Shahzad, are under arrest and accused of acts of terrorism. If you are a citizen of the United States of America, you are also accused of conspiracy or commission of acts of treason against our homeland. Due to your admission of involvement, or authorized, incriminating evidence compiled against you concerning plots or acts of terrorism on American soil, you will be detained, questioned and treated under the guidelines provided by the Geneva Convention regarding protection against torture and other forms of inhumane treatment during questioning. You may choose to remain silent but understand that your status as a legal resident in the United States of America, including your American citizenship, if applicable, as of now, is under direct threat of being revoked, along with any applicable civil rights granted therein should you be convicted of treason and/or acts of terrorism within the jurisdiction of the United States. Anything you say may be used against you. You have the right to an attorney; if you cannot afford an attorney, one will be appointed to you. At this time, the act or acts you are accused of will be addressed as a commission of war and treason against the United States as part of a plot to be committed on American soil, not as a criminal act subject to the domestic courts of the nation. Therefore, legal procedures to determine your innocence or guilt will be determined in the Terrorism Track unless evidence complied henceforth indicates a need to change the forum of jurisprudence." To shield the 99 percent of Americans and legal residents who would never fall into this category, this new statement should be employed only for suspects who are on no-fly lists or other terrorism watch lists. No American citizen or legal resident should be eligible for the TT or be issued the new TT statement without being on the lists noted above, being caught with a mountain of evidence, or committing an act of terror at the time of arrest. Just the same, no person engaged or accused of terrorism on American soil should be eligible for Miranda rights or have access to the regular criminal court system. Expanding Miranda opens a dangerous door that would allow the definition of "terrorism" to include small-scale domestic crime (e.g., theft, assault, homicide), which could subsequently be dealt with through unnecessary force and civil rights violations. Creating a new statement specifically for the Shahzads and Jihad Janes of the world offers a clear definition of treasonous terrorism, a clear intent for justice and fact-finding, and a clear mission to eradicate such acts from the American homeland without the legal confusion that combining an Arizona case from the 20th century with 21st-century homeland threats could entail. Lenny McAllister is a syndicated political commentator and author of the book Diary of a Mad Black PYC (Proud Young Conservative). Find him on Facebook or follow him on Twitter.